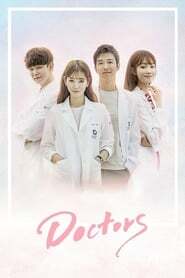 K-Drama Doctors When Hye-Jung was young, her life was difficult. She was good at fighting, but also studied well. Overcoming her tough situation, she is now a doctor. 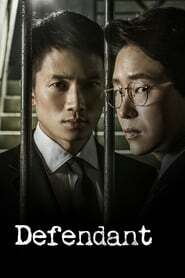 K-Drama Defendant Park Jung-Woo is a prosecutor at Seoul Central District Prosecutors' Office. One day, he wakes up and finds himself in locked up at the police station. He has temporary amnesia. 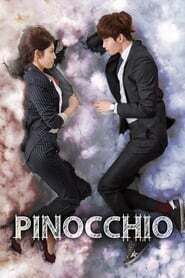 Park Jung-Woo is falsely accused and is sentenced to death. He must struggle to prove his innocence. 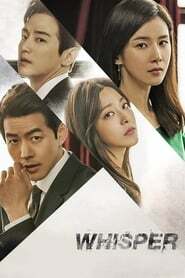 K-Drama A Gentleman’s Dignity Four men with complicated love lives refuse to admit they're getting older, and attempt to prove that forty is the new thirty! 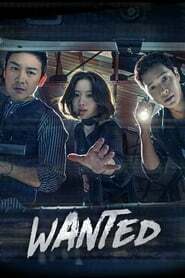 K-Drama Wanted One of Korea's top actresses has her son kidnapped. 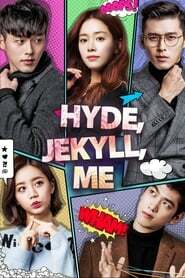 She struggles to carry out a mission on a live reality show following the kidnapper's demands. 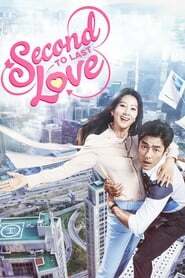 K-Drama Second To Last Love Ko Sang-Sik is in his 40's and still single. He works as the environmental facility section chief at city hall. Ko Sang-Sik becomes involved with Kang Min-Joo. She is also in her 40's and still single. She works as a PD at a broadcasting station. K-Drama Jealousy Incarnate Depicts the fierce competition at a broadcasting station and the love between anchor Lee Hwa-Shin and weather caster Pyo Na-Ri. K-Drama Moon Lovers: Scarlet Heart Ryeo Scarlet Heart: Ryeo is the remake of Chinese drama Bu Bu Jing Xin that stars IU as a woman who gets time-warped back to the Goryeo dynasty, and becomes involved with a very large family of princes, some of whom are vying for the throne, or her affections, or both. 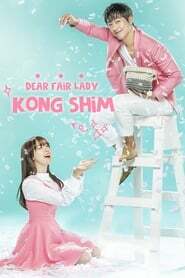 K-Drama Dear Fair Lady Kong Shim The story of Ahn Dan-Tae as he lives a life of ups and downs. He gets wrongly accused of a crime and imprisoned. Afterwards, he goes on to become a human rights attorney and successor of a large company. 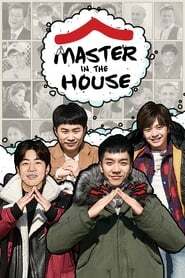 K-Drama Entertainer Shin Suk-Ho worked for the biggest entertainment company as a director, but he is now the CEO of a new and tiny entertainment company. He gathers people to form a band. Through various incidents, Shin Suk-Ho becomes a real and successful manager. K-Drama Super Family Chun-Il is married to Ra-Yeon and they have a daughter Ik-Hee. Chun-Il works as a salaryman and tries to survive at his company. Ra-Yeon is worried about her husband's low salary and Ik-Hee going through adolescence. 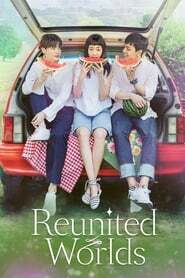 K-Drama Reunited Worlds Although born in the same year, two childhood friends end up being 13 years apart because they have aged surprisingly at different places (worlds) for some strange reason. 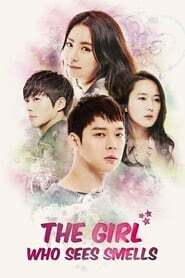 Now Eom Hyeon Soo is a 31-year-old woman but Sung Hae Sung is still a 18-year-old boy. Cha Won Yooung is a chef also interested in Eom Hyeon Soo.